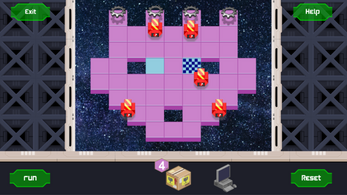 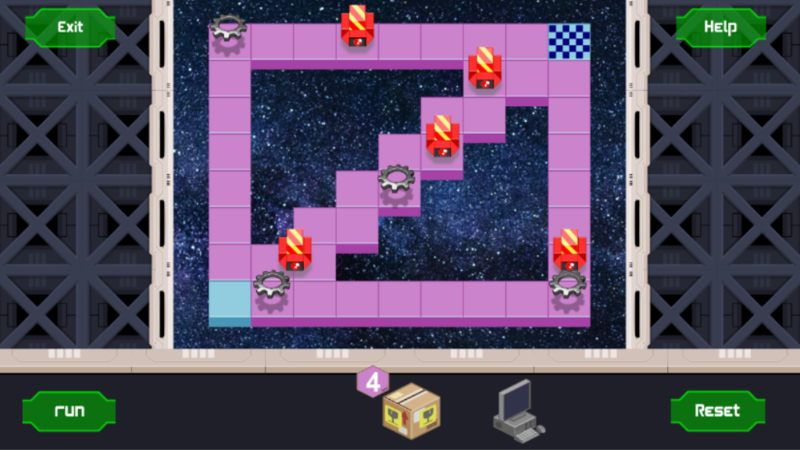 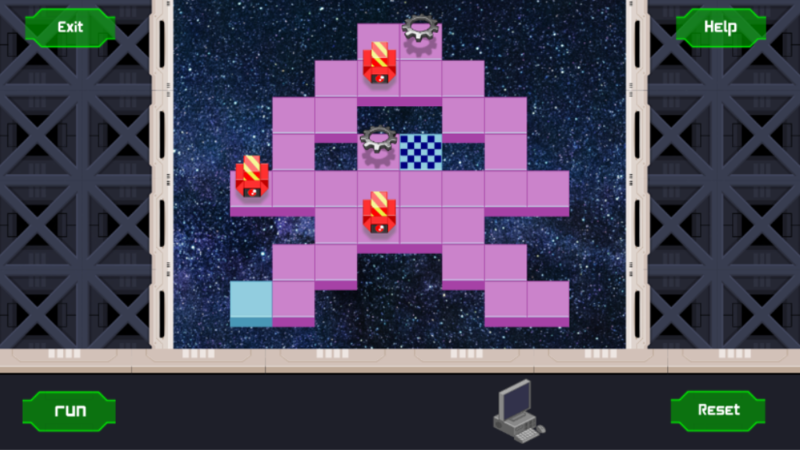 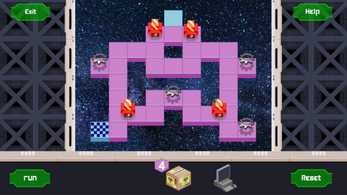 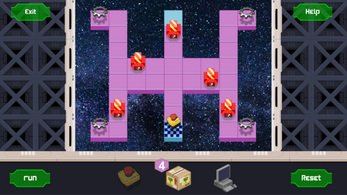 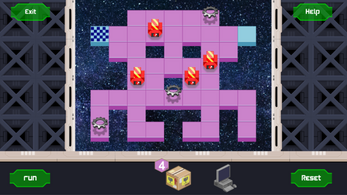 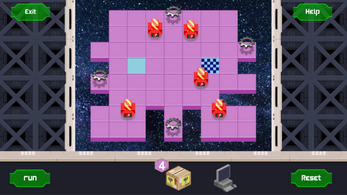 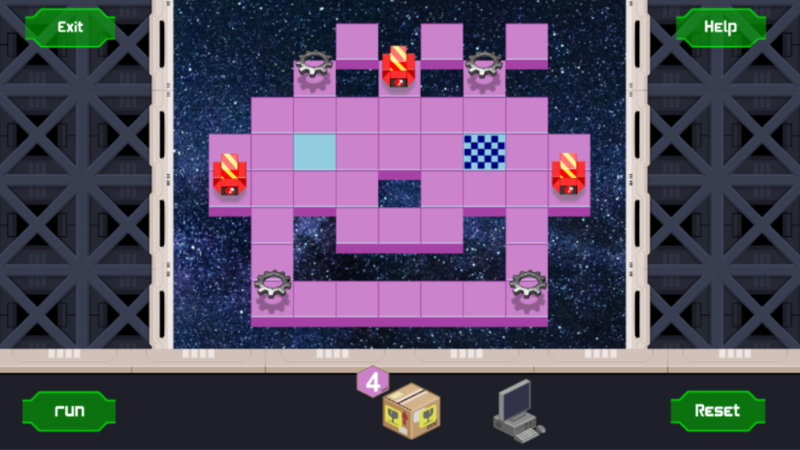 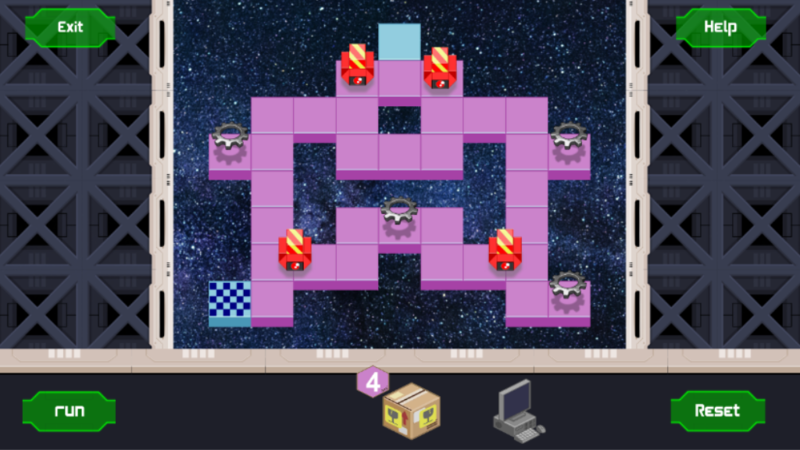 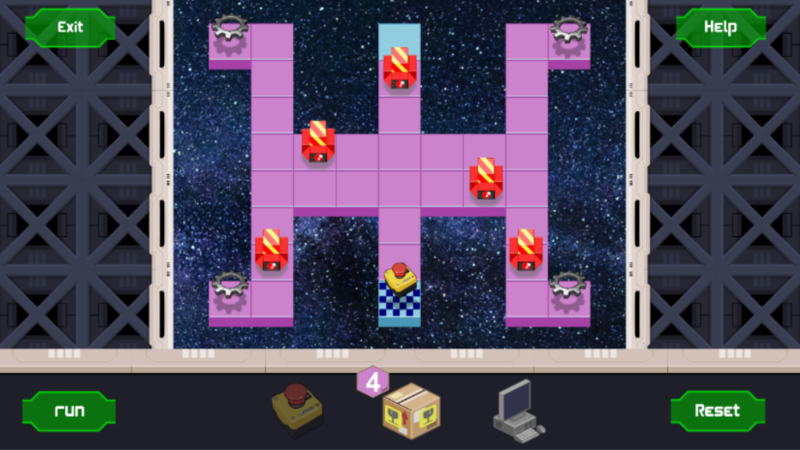 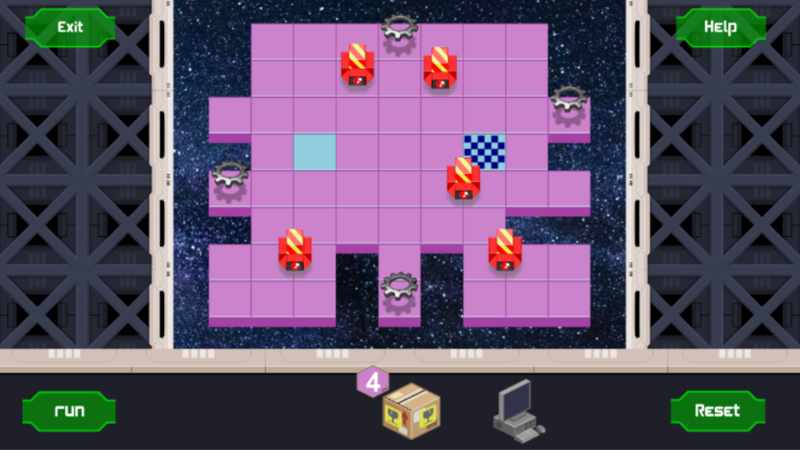 It is a puzzle game where you have to program your robot to achieve the objective. If you don't want to be discovered avoid the enemies and traps. 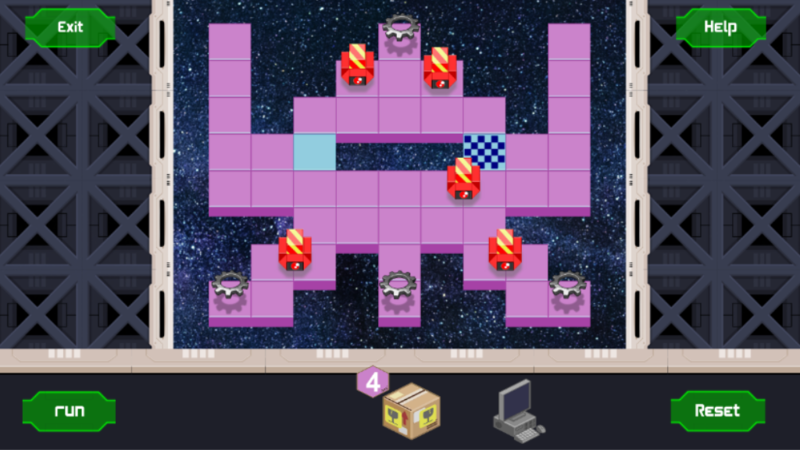 Collect all the bot parts to enable all features. 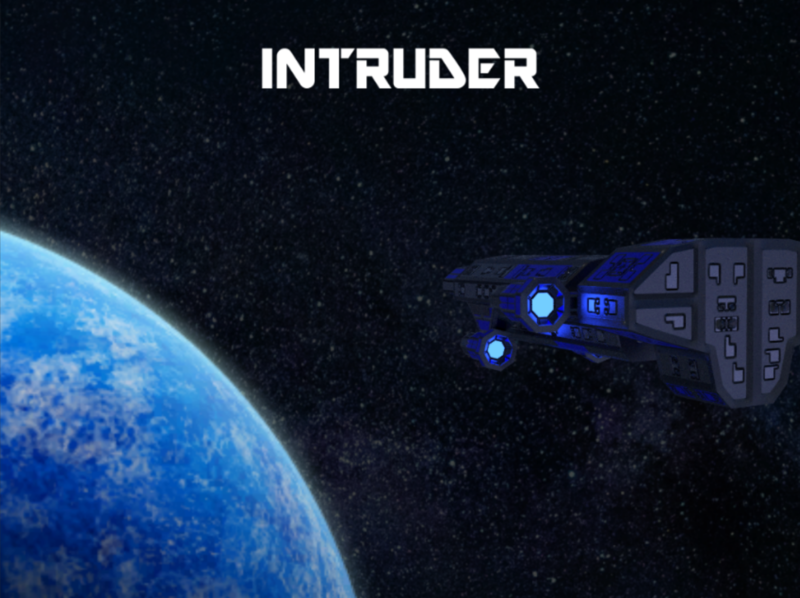 An outer space ship has appeared near the earth. From the first moment we thought that was an exploration ship, but suddenly it starts to destroy all our satellites. 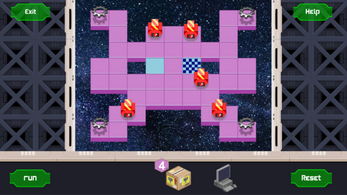 We should do something before they destroy us completely, so we decided to send a present, a nukebot camoufled in a box like a trojan horse. 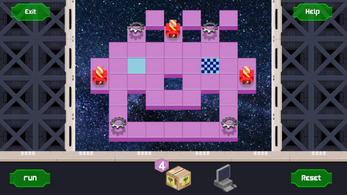 Except where otherwise noted,content on this project is licensed under MIT License. 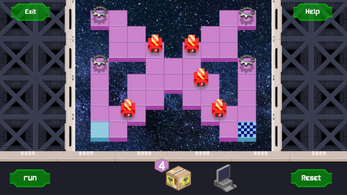 See you next year too!!! 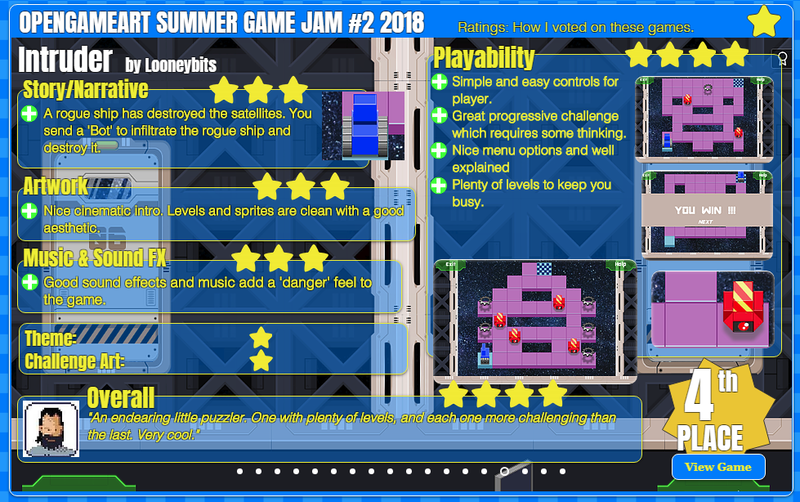 Btw: Since i created the ingame music i won't celebrate the audio section even though it's interesting, how it creates tension even in games it was not targeted for.